Dishwashing clean table s/s 30''x36'' left drainboard. 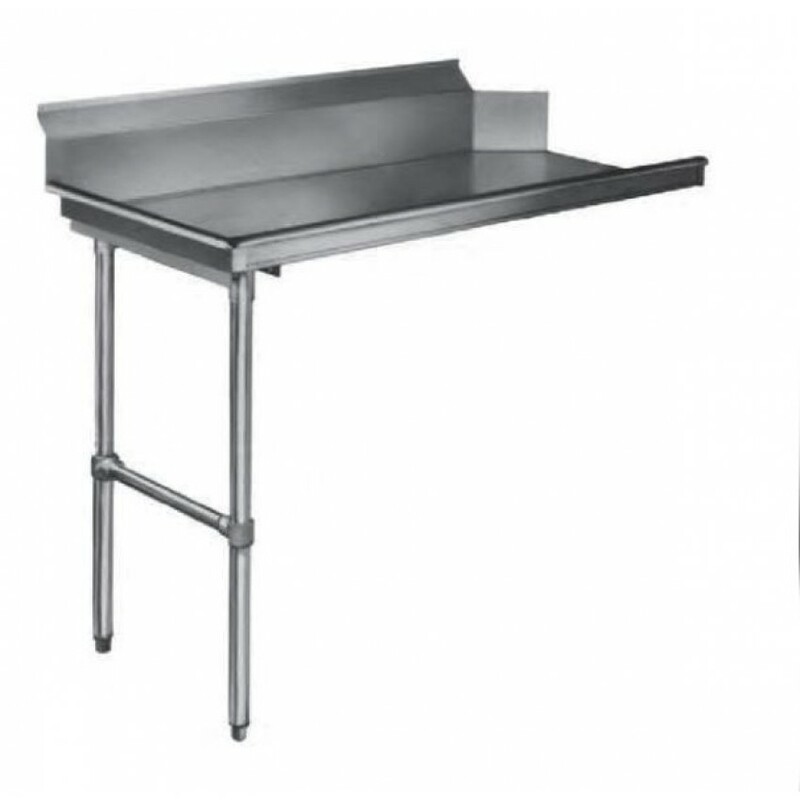 Stainless steel dishwashing clean table 30" x 36" with a left drainboard. 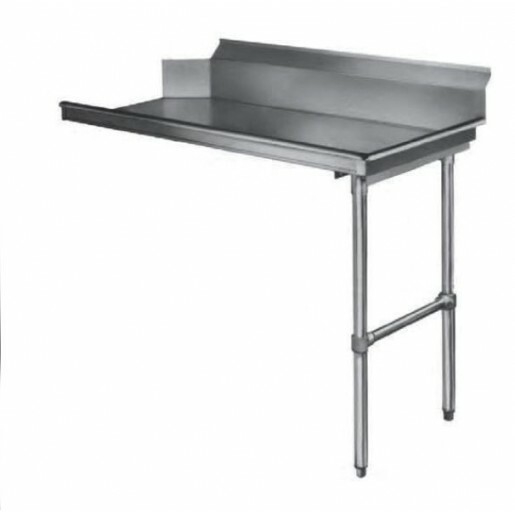 The legs are in stainless steel with a welded reinforcement bar and adjustable feet.